This well thought out yet simple design is a clever use of a small footprint and is perfect for a narrow block. 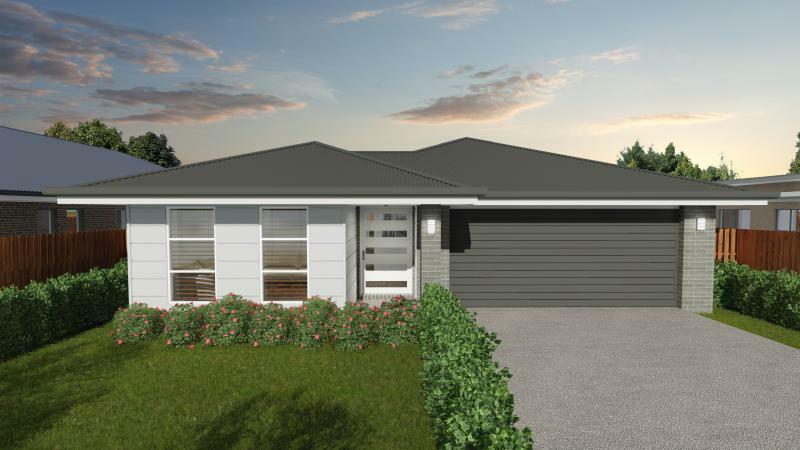 With a privately located separate lounge this home allows you to escape the main living for a little quiet time as well as providing flexibility to become a 4th bedroom if preferred. The seamless flow between the kitchen, dining & lounge continues to the alfresco which does provide a sense of space and practicality.